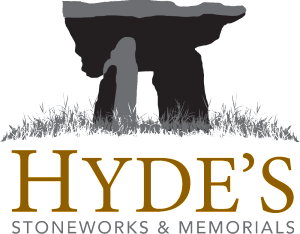 Hyde’s Stoneworks & Memorials are a leading manufacturer and supplier of quality stone products throughout Cork and Munster. We combine modern equipment with traditional stone masonry skills. This enables us to provide an outstanding finished product ranging from a granite worktop to a handmade limestone Celtic cross memorial. Tattans Yard, Townspark, Midleton Co. Cork.